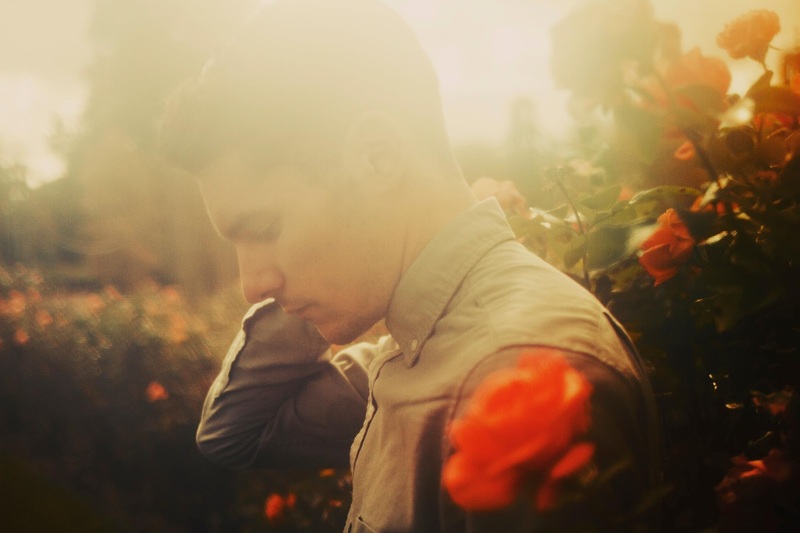 I spotted this great electronic/chillwave remix from Tropics, who took on Poliça, a Minnesota indie band that mixes in electronic and R&B. So it only made sense the electronic/chillwave artist would remix "Wandering Star." This tune came out a few days ago, but doesn't matter how old something is because this will be someone's new discovery. The minimal and relaxed beat with the vocal echo layered in the back sets the tone. You'll want to stream the cut below and you can download this and more Poliça remixes here.